Back hanging with Rex & Kona. There's something quite special about the relaxed, peaceful, mindful state of a happy dog. Chill'n with Rex & Kona is food for the soul. This was taken at Juan de Fuca a few weekends ago, the epic long run double bike breaking day. Another thanks to Hicham for lending me his Redline bike right before the start. 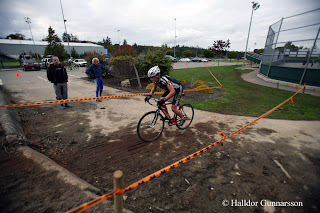 There are a few more cross races left in the Vancouver Island series with the Double Cross weekend fast approaching. I will definitely be peaking at the end of November. For what? We'll leave that as a surprise. One more to go . . .